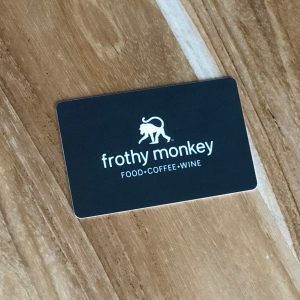 Use for anything from lattes to greeting cards, any meal of the day, a pint of beer or a glass of wine. In other words, the best gift you could give (or get). 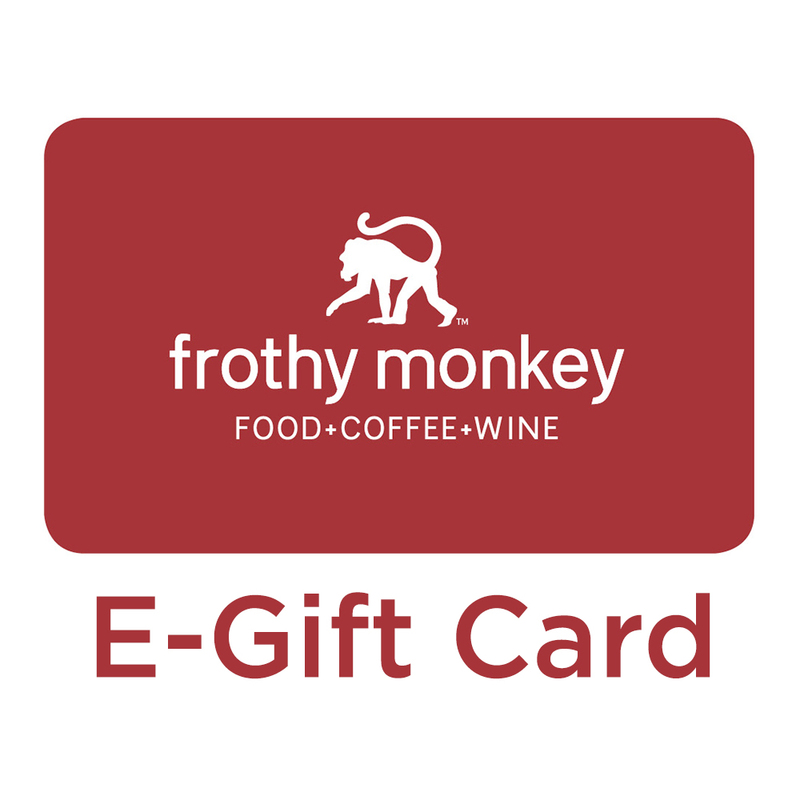 After checking out, download your gift card by clicking the “Download & Print This Card” button. You will then be able to print it or email it to a friend as an attachment! 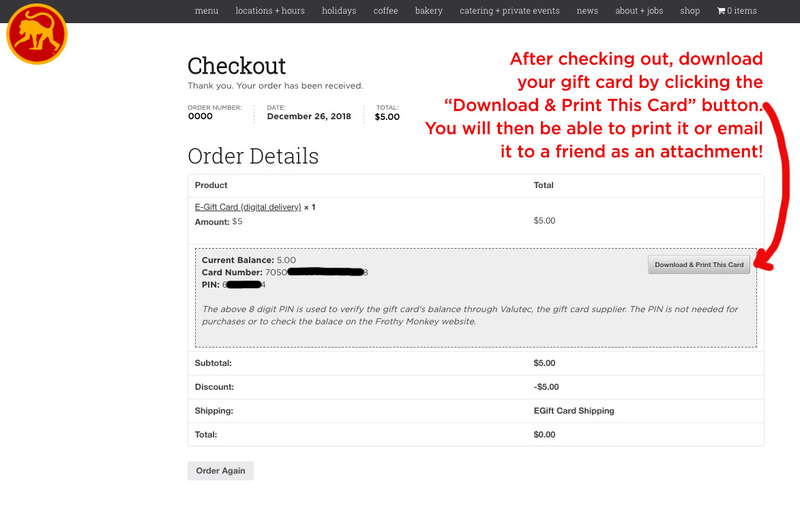 You will also be emailed a confirmation with the card and pin numbers for your records (this is text only and will not have a printable version attached). Either may be presented at the register at our stores to use for purchase. We recommend that you create an account at checkout so that you are able to access your order details if your gift card is misplaced.